Bonjay Ian Swain is a DJ/urban economist. Alanna Stuart is a singer whose mom welcomed foster children from around the world when she was growing up. 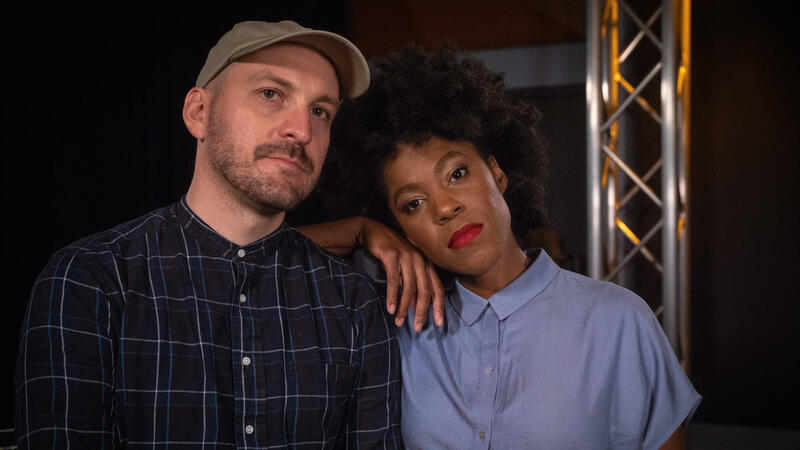 Together they are Bonjay, and the love they have of different cities and different people led to an eclectic R&B debut album unlike anything we’ve heard at World Cafe.